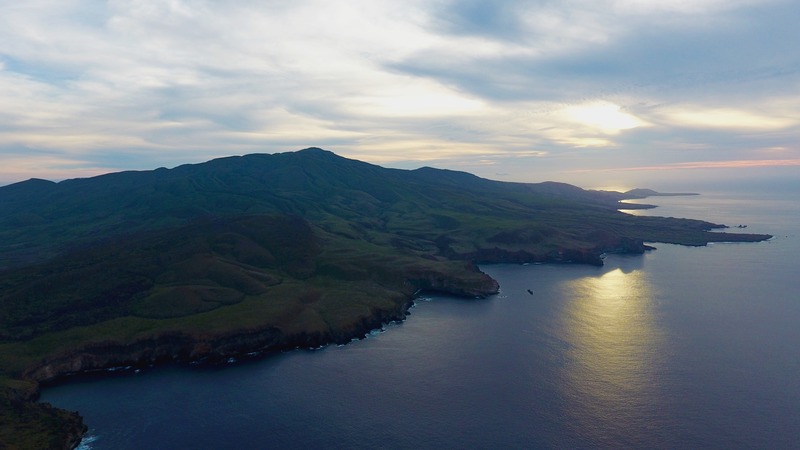 Most landlubbers haven’t heard of the Revillagigedo Archipelago which contains Isla Socorro. But adventurous scuba divers dream about it. 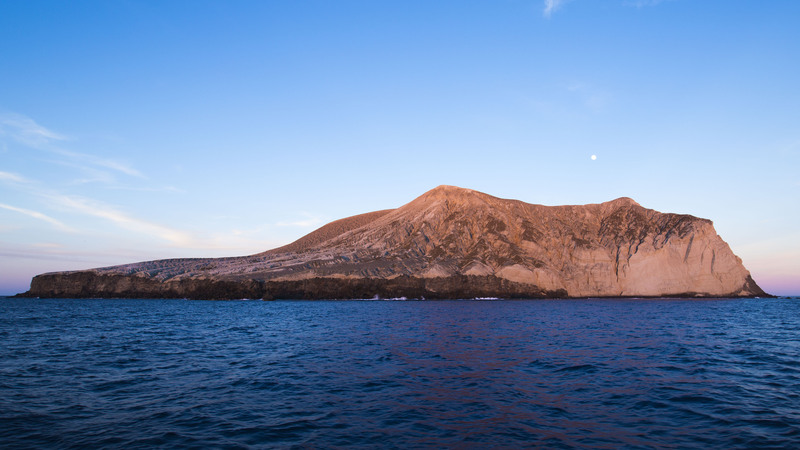 The island, sometimes called Mexico’s “little Galápagos”, is a shield volcano that emerged from the ocean floor 5,000 years ago and peeked above the waves 300 miles south of Cabo San Lucas. As the largest island in the Revillagigedo Archipelago, Socorro is an open-ocean way station along the migratory routes of large pelagic species like hammerhead sharks, giant oceanic manta rays and whale sharks. Blue whale sightings are not unheard of. To dive here is to dive among the giants of the ocean. 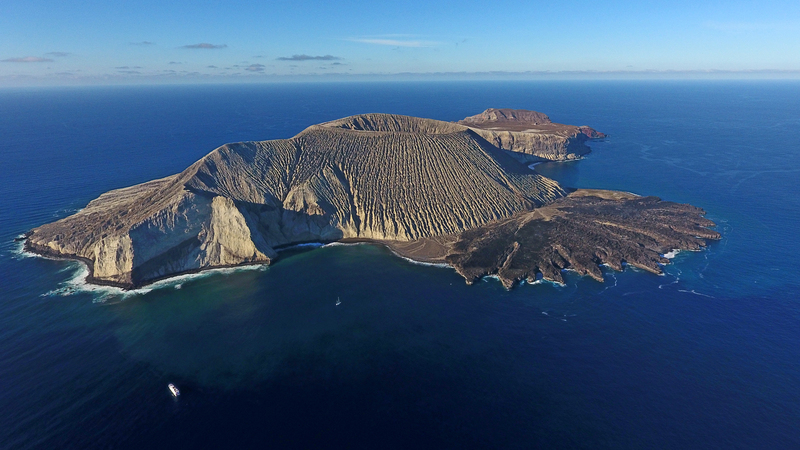 We are so grateful for the support of our steadfast funders at MaiTai Global, Paul M. Angell Family Foundation, the Marisla Foundation and other important donations from the Mission Blue community. 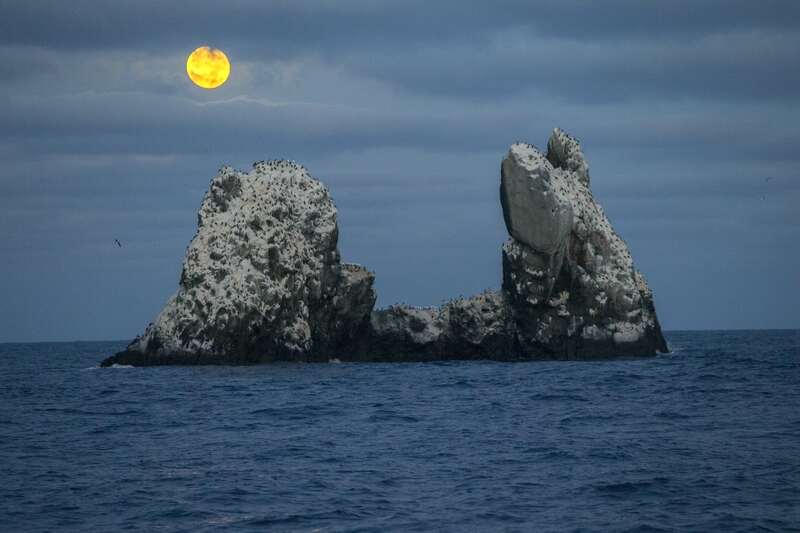 This expedition wouldn’t have been possible without our expeditions partners Fins Attached, Pelagios Kakunjá and Fusion. 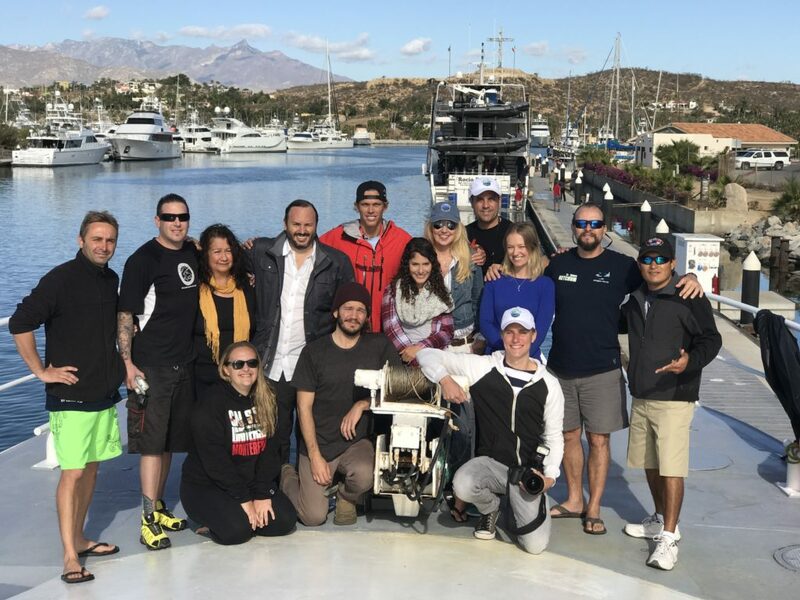 Finally, we were proud to use donated equipment from our corporate partners at Scubapro, Gates Underwater Products and Light and Motion. 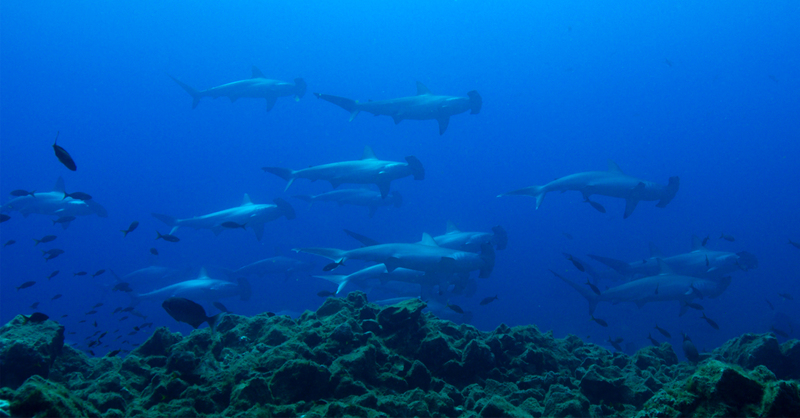 More work needs to be done to better understand the patterns of the marine life that makes use of this corridor in order to implement more effective conservation and enforcement strategies, especially as it relates to the overfishing of sharks. 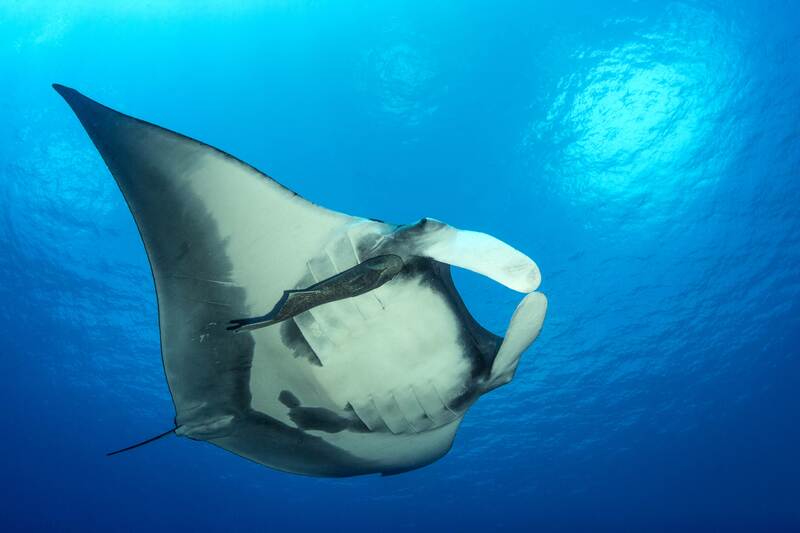 The Mission Blue expedition is a piece of the puzzle, to learn more about these great living systems, so we all can make wise decisions that better serve the needs of marine life.